Buxton Marine operates the Long Cove Marina and offers full service boat refueling. Open every day in the summer season. May–September: Fri–Sun 8 am–5:30 pm, Mon–Thurs 8 am–3 pm. October–April hours are weather dependent. Directions Link – Long Cove Marina phone: (903) 804-9962 . 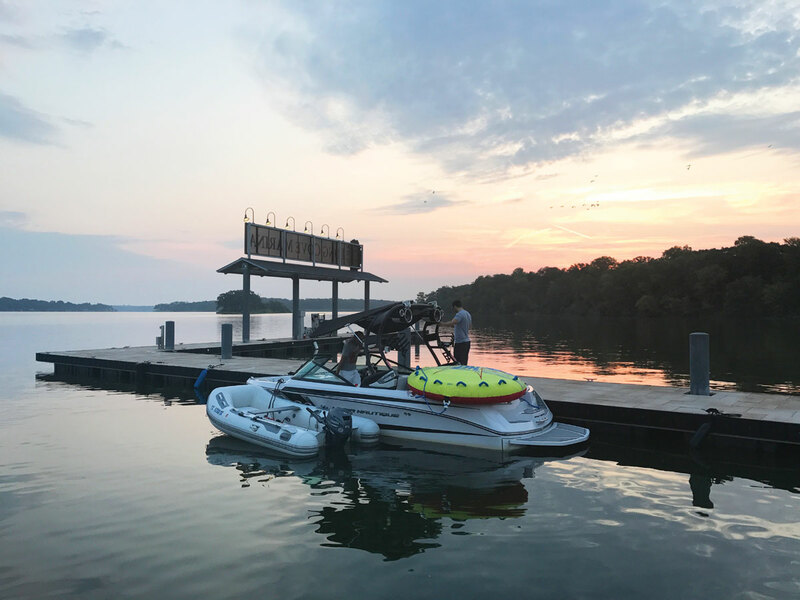 The Long Cove Marina is operated by our friends and associates at Buxton Marine, who also happen to be the number one Nautique dealer in Texas. 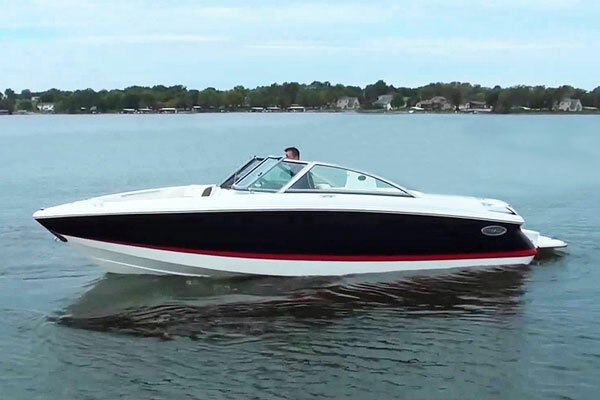 With Nautique boat maintenance and sales right on Cedar Creek Lake, you can stay focused on the important things, like whose turn it is on the wakeboard. 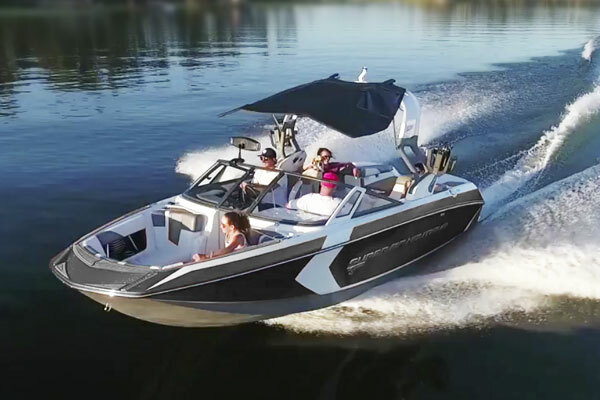 And if you’re in the market for a Nautique wakeboard boat, wakesurf boat or ski boats, you’ll find an impressive selection to choose from. You’ll also find a selection of snacks and ice in the boat shop. The Long Cove Marina offers drystack boat storage and winterizing services. And when it’s time to get your boat back on the water, they’ll have it ready when you are. Available to Long Cove home owners as well as the public. At Long Cove we take away the headaches of boat ownership. Just ping the Marina on the Long Cove App and your boat will be delivered to your dock, clean, gassed up and ready to go. Available to Long Cove home owners. What’s better than owning your own boat? Enjoying several. As a resident of Long Cove, you can become a member of our Boat Club and enjoy exclusive, shared access to different types of boats – for skiing, tubing, wakeboarding or just cruising around with a large party. 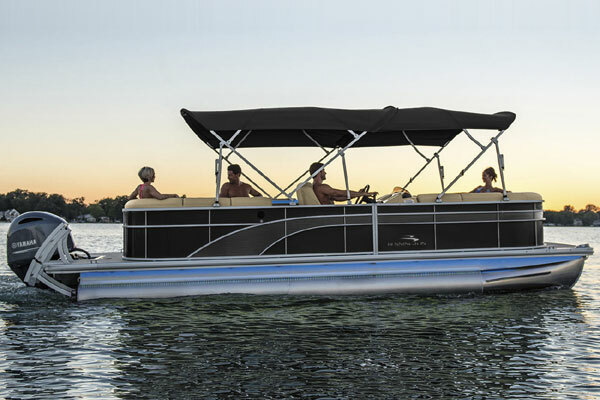 Simply check out one of your boats online and get ready for a day on the lake. Your boat will be delivered by Boat Valet to one of the community docks or your private dock and when you’re done, just leave cleaning, refueling and boat maintenance to us.